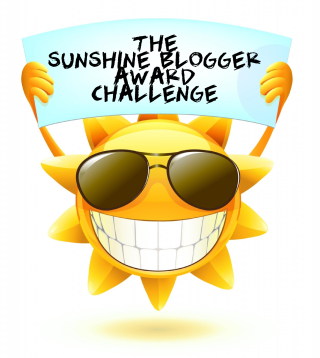 The other day I was notified that Sophie over at Keep Going nominated me for the Sunshine Blogger Award Challenge (funny, I know someone with the last name Sunshine…) so thank you Sophie for this nomination! It’s been a while since I’ve done one of these things, but I’m very excited to take part in a blogger award once again. As it always is with these blogger award posts… there are some rules I must post. Answer the eleven questions from your nominator. 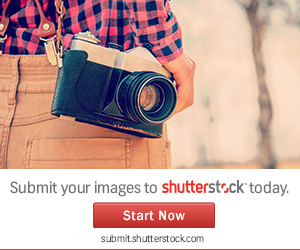 Nominate eleven other bloggers and give them eleven questions to answer. Favorite book? Ugh…. this question. I feel inclined to say the Harry Potter series, because I literally make Harry Potter references everyday, however… I will go with a book I read last year called Taking Chances by Molly McAdams. I also reviewed this book earlier this year – you can check that out here – but it contains major spoilers so proceed with caution. Where do you want to travel to? Hungary, England, France, Italy, Australia… just to name a few places. Last film you watched? Descendants. A book on your to-read list? Lola and the Boy Next Door. Favorite actress/actor? My favorite actress is Jennifer Aniston and my favorite actor is Robert Downey Jr.
All time favorite TV show? Again, ugh! I have to say Ally McBeal… I watched it last year with my mom (and am currently watching it again) and the cast and characters are just real enjoyable to watch. 5 people (dead or alive) that you would invite to a dinner party? My mom, dad, best friend, and my late paternal grandfather and brother (so I can actually meet both of them). Favorite board game? Everyone else’s least favorite… Monopoly! Do you prefer a physical book or reading off an eReader? If you won a free trip to anywhere in the world, where would you go and why? If you could only eat 1 kind of fruit for the rest of your life, what would it be? And there you have it folks! Eleven amazing and interesting blogs you should check out! How did you decide on the name of your blog? I wanted something that could paint the idea that these are mainly my thoughts, poured out pretty raw. Most of my posts were a sort of random writing or random musing. So I actually spent about an hour going through the thesaurus trying to find a more eloquent way to say random and writing, and came across arbitrary and scrawling. I felt it really suited what I was going for, and honestly, I kind of fell in love with the combination immediately. Do you prefer a physical book or reading off an eReader? Physical. I will often load something onto my iPad for travelling, as it’s easier to travel with an iPad than a physical book (particularly if I know I’ll go through more than one book on the trip), but in general, I most definitely prefer a physical book. Even at the gym. I’ve gotten a couple weird looks for reading while on the treadmill or elliptical, but I love it. What language(s) would you like to learn? I’d like to refresh my French and German first and foremost. French will be easier since I was in school for it until Grade 12. German not so much, as I stopped speaking it after I was 4 or 5. Other than that, I would love to learn Spanish and maybe Hebrew or Greek. If you won a free trip to anywhere in the world, where would you go and why? France. I’ve never been and I’m in love with french culture, history and architecture. Plus, my history is French on my dad’s side is French, so I have a bit of an interest because of that. What is your favorite guilty pleasure? Rocking out to Taylor Swift. If you could only eat 1 kind of fruit for the rest of your life, what would it be? Papaya or Mango. Who did you see for your first concert? (If you haven’t been to one, who would you like to see?) Thousand Foot Krutch. Favorite fictional character? Oooh that one is a toughie. But if I had to pick, it would either be Alanna (The Song of the Lioness series by Tamora Pierce) or Celaena Sardothian (Throne of Glass series by S.J. Maas). Which Hogwarts house would you be sorted into? Slytherin. I always used to think Gryffindor, but after some research following several different sortings into Slytherin, I realized that I actually would belong in that house. Contrary to popular belief, not all Slytherin’s take after evil. Mac or Windows? Mac, hands down. I had to switch to Windows for a few years, and it was awful. Now that I’m back on a Mac, I’m much happier. Yeah, I wasn’t sure who still did these or not… I wasn’t planning on doing anymore of them, but it was an easy post for the day. 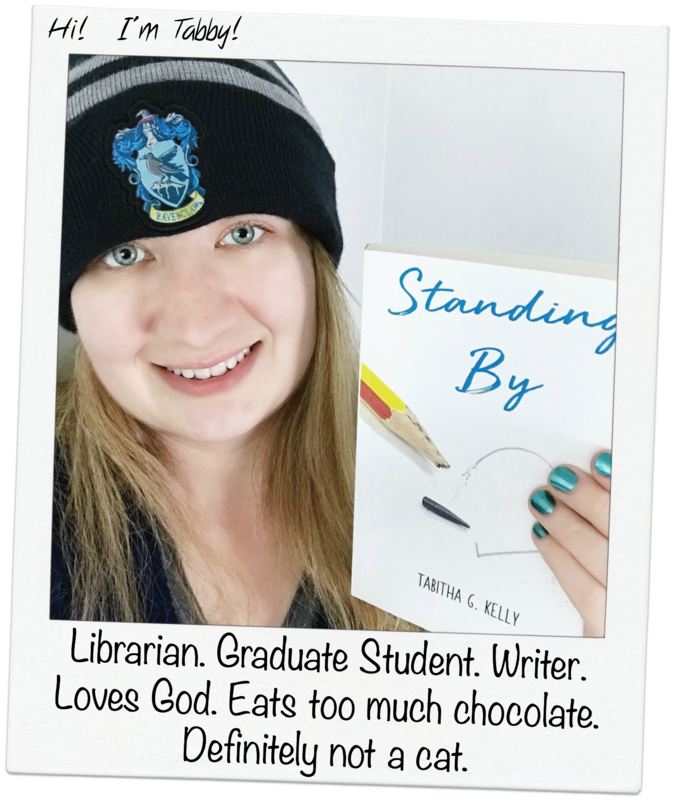 I think it’s awesome that you read while on the treadmill or elliptical… I tried reading a textbook for class once while doing that, but I just wasn’t able to. I’ve been wanting to learn French for years now. I actually have the Rosetta Stone for it now, but got off track with everything else that’s going on. And France is definitely one of my top places to travel to as well.